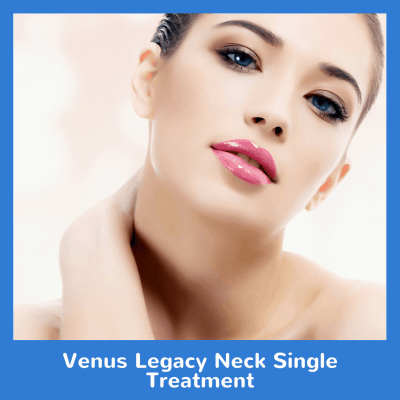 If you struggle with fatty deposits on your thighs, Venus Legacy is for you. It reduces cellulite, leaving smooth skin in this hard-to-tone spot. This area extends just south of your bikini line all the way down to the top of the knee. This includes a 10x package. Try our Venus Legacy Front of Thighs Package today!